Fish care is one of the most important aspects of angling and is vital from the moment you catch a carp on the end of your line. Browse our carp care product range below. It’s essential that you provide the right type of care for your catch, from unhooking your carp, all the way to measuring its weight and releasing it back into the river. All too often, you will land yourself a fish that has broken or damaged scales as a direct result of other anglers not taking proper care. Carp that aren't looked after properly will not be able to grow and reproduce as easily, so fewer carp will be able to survive in our lakes. 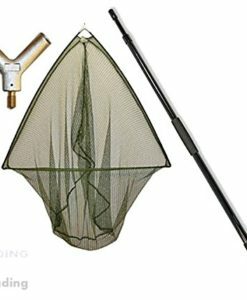 There are a number of things you will need to take proper care of your carp when fishing. 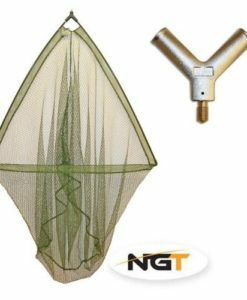 Unhooking mats, weigh slings and a bucket full of water will all help to ensure that your carp is cared for while it is out of the water. 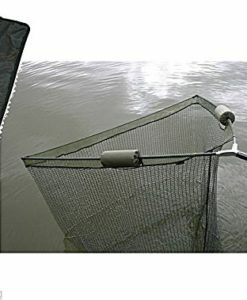 Carp landing nets are crucial to ensure the proper care of your carp. 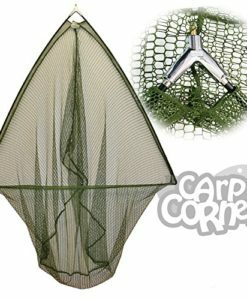 Once you have caught a fish on your line, you will need to safely bring your carp onto the river bank. 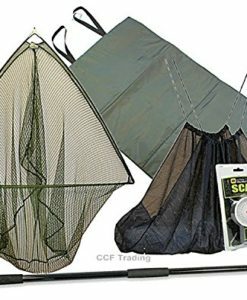 The best way to do this is with a carp landing net. 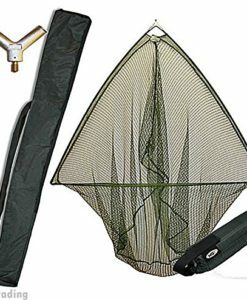 Undoubtedly, nets are one of the most important pieces of gear in your tackle kit, so it’s important that you get the right net – one that is durable and safe to use for your catch. Unhooking is the most delicate stage, and the one that can cause the most damage. 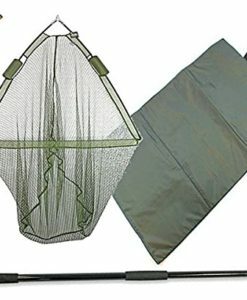 Make sure you have a specialised mat for when your catch is out of the water. The fish needs to be unhooked from the line on a soft damp surface – even softer than grass. 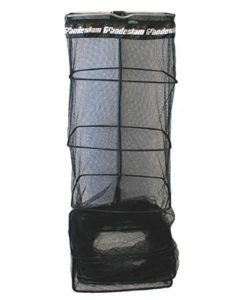 Unhooking mats are the only safe way to ensure adequate care for your prize catch. Once you have safely unhooked your carp from the line, it’s time to find out its weight. The only safe way to do this is using a sling that properly supports the fish while it is out of the water. It helps to keep them calm and protect their body while being weighed. 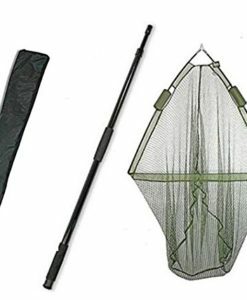 Fish are notorious for thrashing around when removed from the water, and a carp sling is the best way to keep the carp still while measuring its weight. 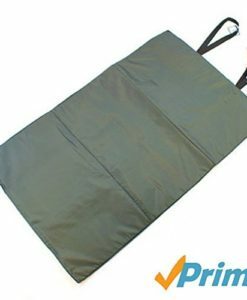 You will want to select a carp sling made from fish-friendly material, so as not to damage their delicate scales in the process. Wet Wellies is dedicated to bringing you the best fish care products for your next angling trip. 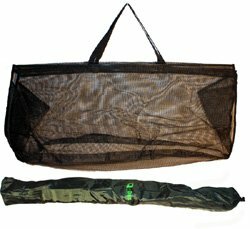 Our products are all made from fish-friendly material and help to look after your catch while out of the water. 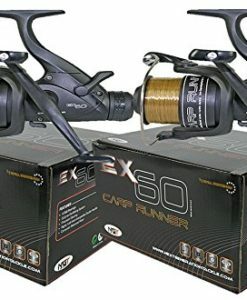 These products are tailored to give you the best fishing experience every time.